Kathmandu, 23 November : Prime Minister KP Sharma Oli has expressed grief over the bus accident occurred in Dadeldhura on Thursday. 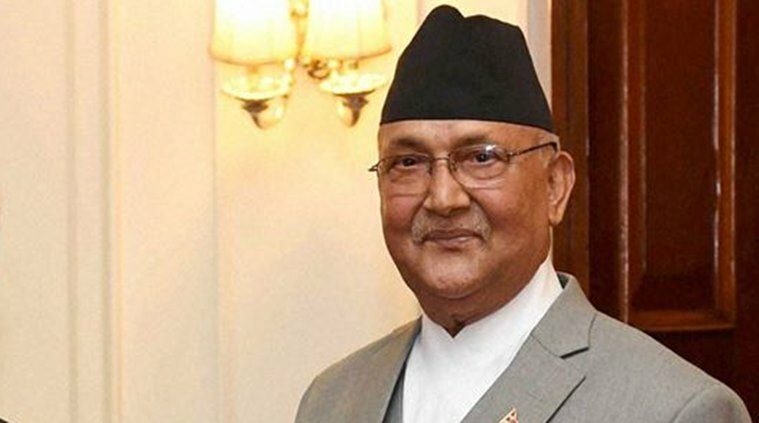 In a tweet today, Prime Minister Oli said he was deeply saddened by the death of 18 passengers and injury of many other people in the accident involving the bus bound to Doti from Dadeldhura. The Prime Minister has expressed tribute to those who lost their lives in the accident and wished for the speedy recovery of the injured.